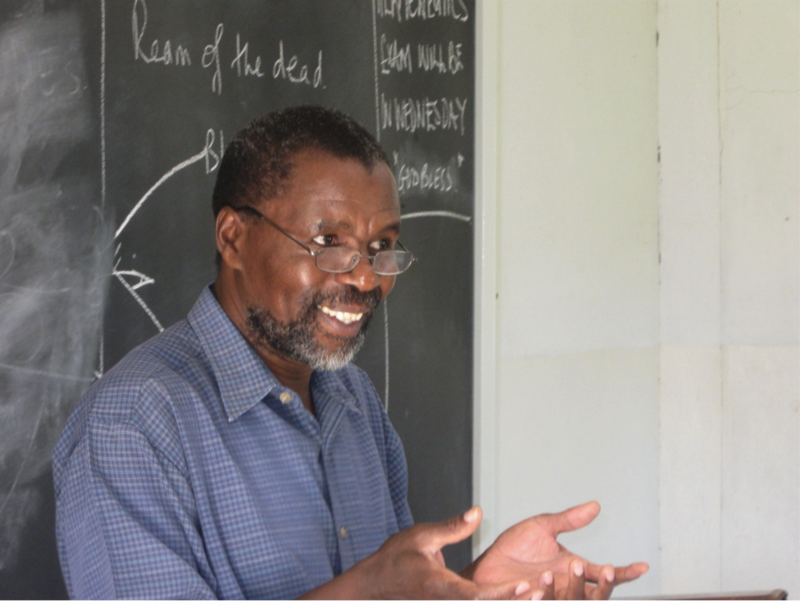 Below is my second last instalment on Bible colleges in Zambia worth attending. I had chosen eight colleges and this is the seventh. 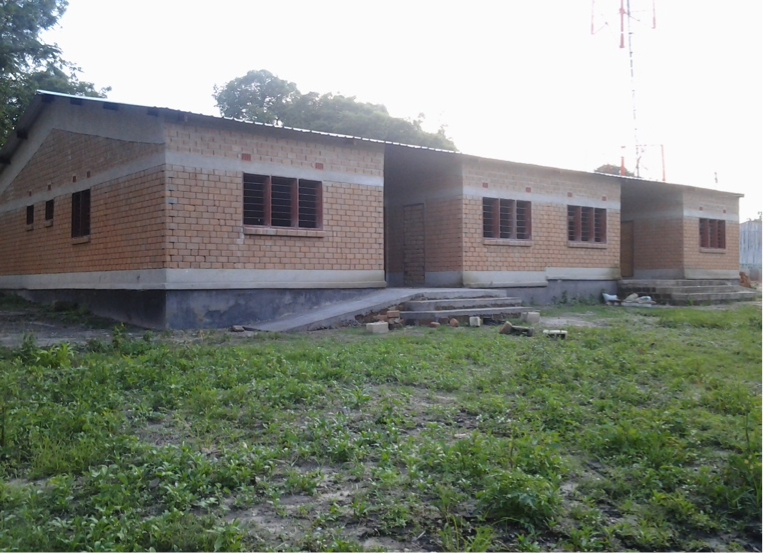 It is about the Copperbelt Ministerial College. 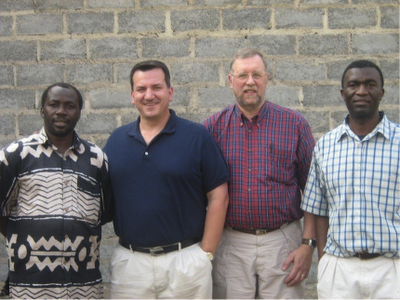 This college is headed by one of my closest friends on the planet, and probably the best mind that we have in Reformed Baptist circles in Zambia. I am, therefore, not surprised that the college is beginning to have an impact on the spiritual landscape of Zambia. I will allow the academic dean, Kabwe Maybin Kabwe, to give us a bird's-eye-view of this college. 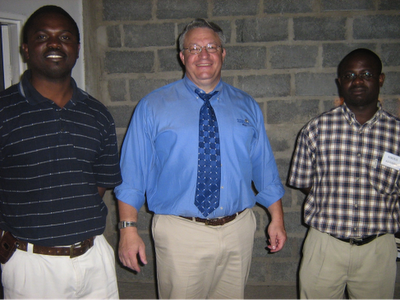 The Copperbelt Ministerial College (CMC) is a ministry of the Reformed Baptist Churches of the Copperbelt. The college was established in 2007 and had its first module in July 2007. The college offers a 4 year Bachelors’ degree program for theological study. The Bachelors’ degree is certified by Reformed Baptist Seminary in the USA. The primary focus of the college is to equip men for pastoral ministry; the curriculum has been developed specifically to fulfill that very purpose. The College offers intensive courses in all areas of study necessary for the men to be competent and well prepared for every good work in ministry. 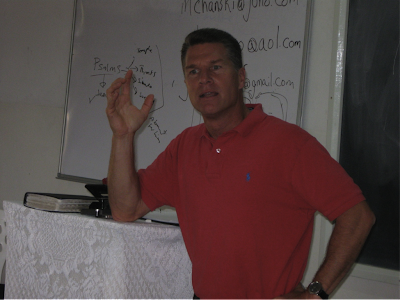 We follow a modular approach of teaching where two courses are taught in one week consisting of 12-15 lectures each. A module is conducted once per quarter, totaling eight courses per year. This flexible method, allows students to remain in their full time employment and still profit from live lectures. 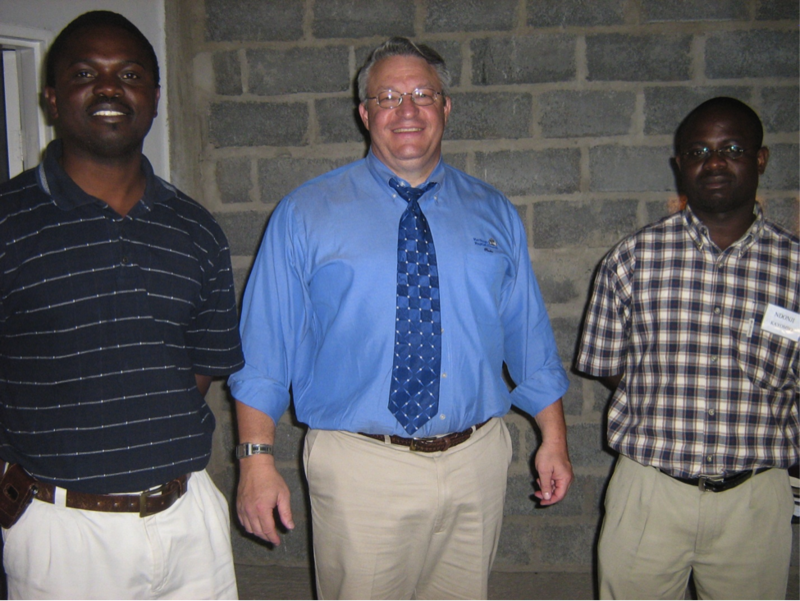 The college is hosted at Grace Reformed Baptist church in Ndola. During the one week students are hosted by members of Grace Reformed Baptist Church. A students’ guest house is currently under construction. We recognize that no school can or should take the primary role of ministerial training, which is the responsibility of the local church through experienced pastors. Therefore, the college demands that students participate in supervised ministerial work during their training. An internship and mentorship program is integrated in the training. Students are assigned to church leaders for this very purpose. All courses taught consists of 12 - 15 hours of lecture, 300-500 pages of reading, 10-20 pages of writing assignment(s), and a final exam. The assignments are taken home after each module and completed in between modules. · Grade 12 or evidence of equivalent educational level. · Letter of request from the student explaining his interest in and desire for training at CMC and expressing an awareness of and willingness to abide under the doctrinal framework of the college. · A letter of recommendation and confidential reference from a church officer approving the student’s desire to study at CMC. There are four major areas of study: Biblical and Exegetical Theology, Systematic Theology, Practical and Pastoral Theology, and Historical Theology. A minimum of 30 courses from these four field areas of study must be completed in order to graduate from the college. A completion of 130 credit hours is required in order for a student to graduate with a Bachelor’s degree and each course completed earns 3 credit hours. · Passing a comprehensive exam at the end of the full program, which covers everything the student, has studied. · Presenting a thesis paper consisting of 20,000-30,000 words. The topics are approved by the Academics dean and the principal before the student proceeds with his paper and should be written according to the outlined standards of the college. After 4 years of intensive work the first group of students will graduate on 28th April 2012.